Check out SEGA’s Yakuza 6 Trailer and 17-min Gameplay Video from TGS 2016! To those who just checked-in on the franchise, Yakuza 6 is an open-world, action-adventure game that is similar to other Yakuza titles. Expect a great story with a lot of exploration mixed with arcade style over the top combat involved. Additionally, Yakuza Fan just shared to a 17-minute video to give you a glimpse of what the gameplay actually feels like. In the video we see protagonist Kazuma Kiryu exploring a Kamurocho. Nearing the end he gets into some fights which shows how combat works in the game. 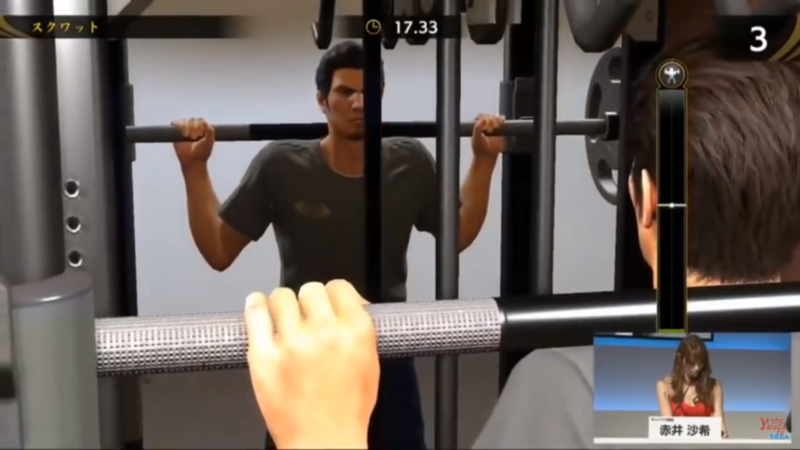 Ultimately, the clip it ends with a it of weight training, because Japan! The game is set to release in Japan December 8, 2016 and is the first entry in the series to be developed natively for the Playstation 4.